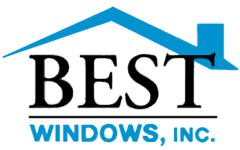 In case you are not aware of it, Best Windows is the supplier of some of the very best window replacements. We offer a wide variety of durable window types and frames. From bay to traditional, we can find the right replacement or new windows at the best prices possible. 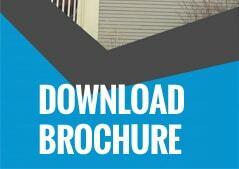 Imagine new or replacement windows that enhance the value of your home. They will let the light in, but keep out the drafts that too frequently make you feel chilly during the cold months.